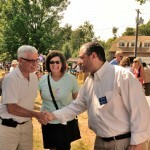 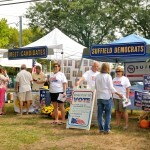 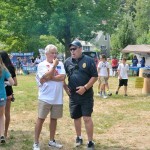 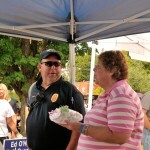 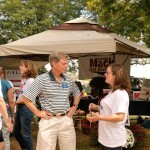 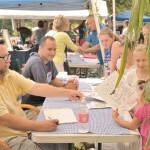 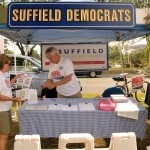 Suffield Democrats had a great weekend at the Annual Suffield on the Green! 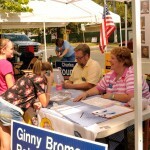 Endorsed candidates for Boards and Commissions had a chance to meet with town residents and discussion current state of affairs on various topics including schools, roads, Bridge Street School, trash and lots of other topics related to town government. 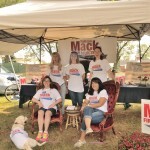 Please click on a photo to see larger shots of our fantastic candidates hard at work this weekend campaigning and spreading the word.